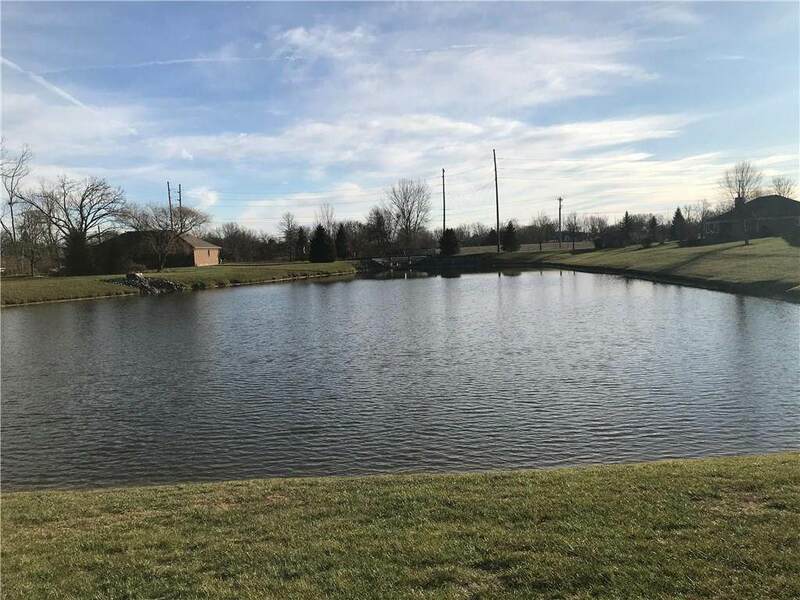 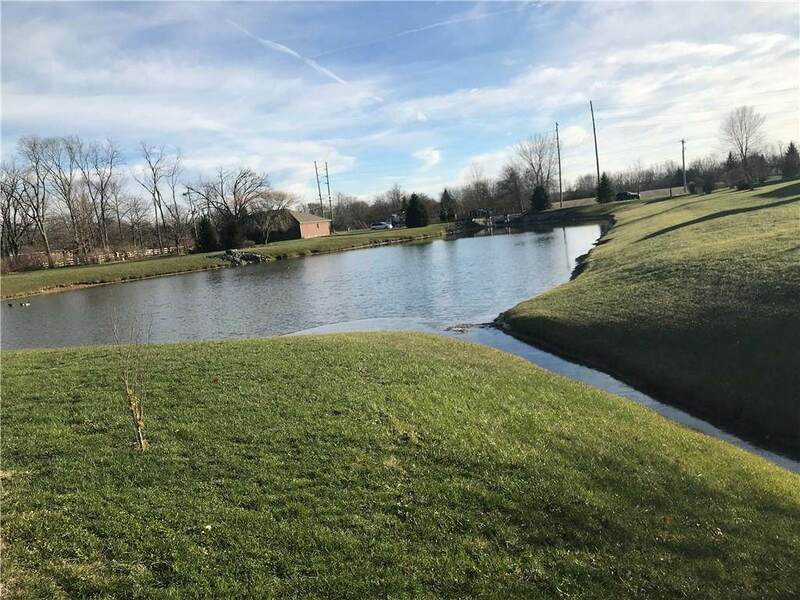 2.65 lot with large and beautiful lake for Center Ridge neighborhood. 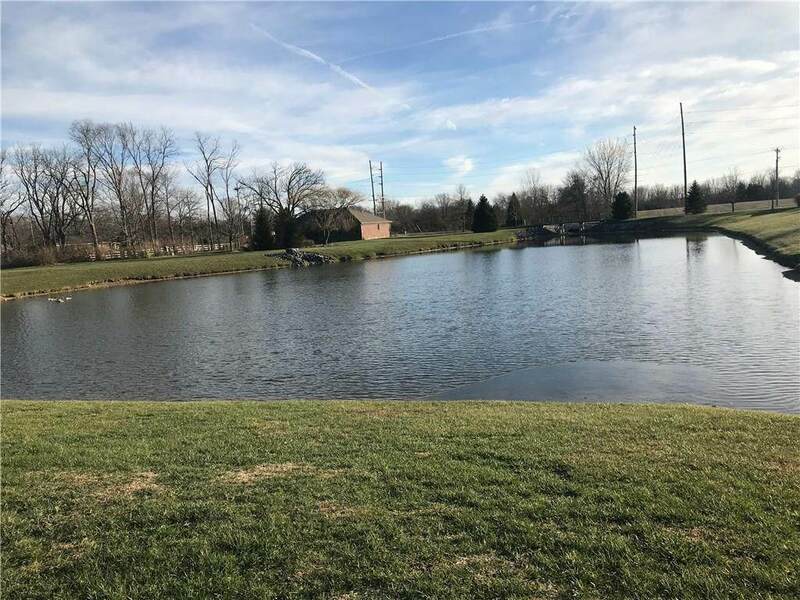 adjoins 600 S, Neighborhood road and Plainfield recreational/walking paths. 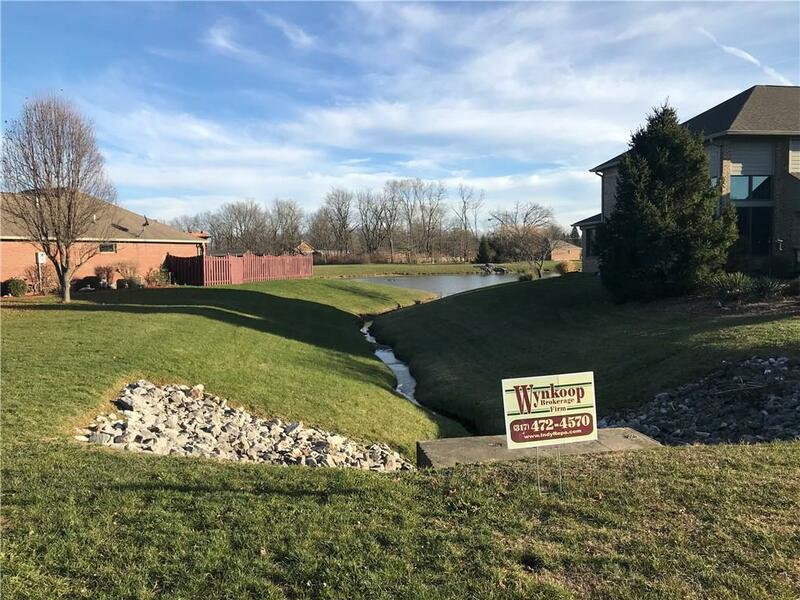 Great neighborhood and would add value to an adjoining parcel.